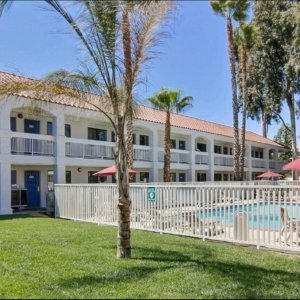 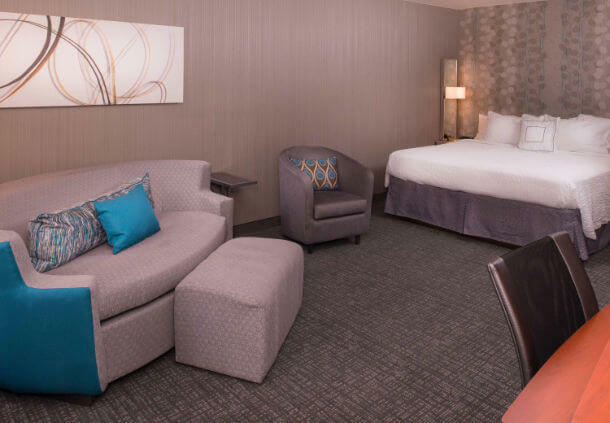 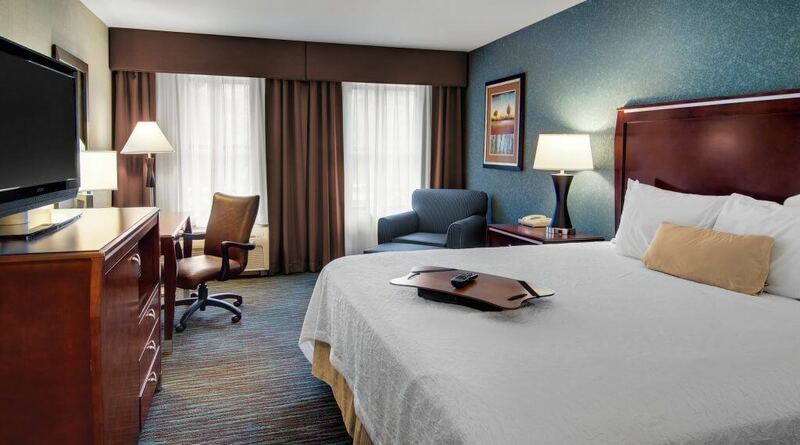 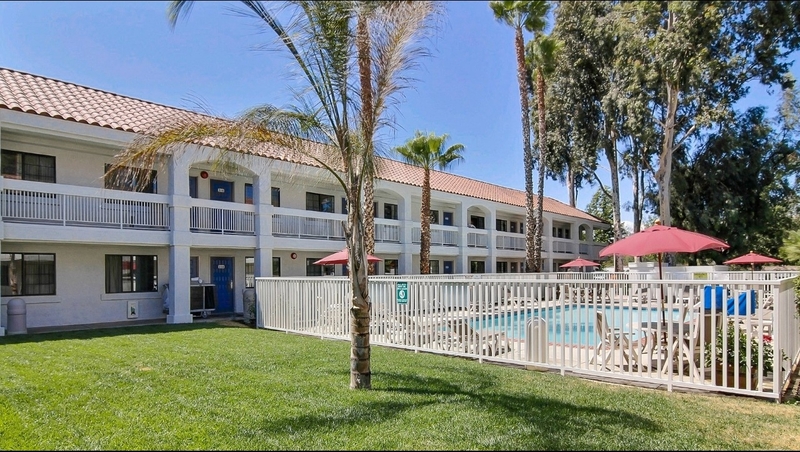 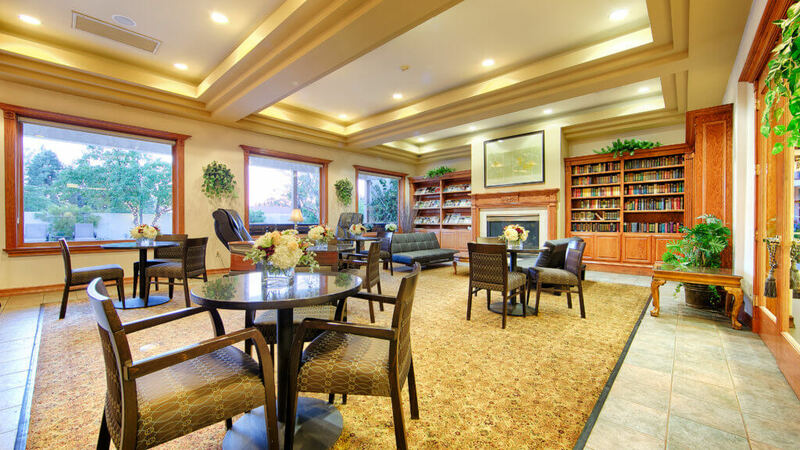 Motel 6 Thousand Oaks South is located within walking distance to area restaurants. 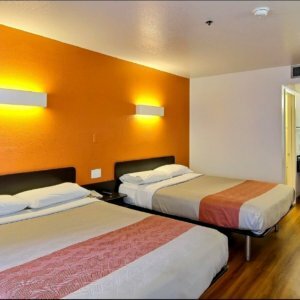 Shopping malls are nearby. 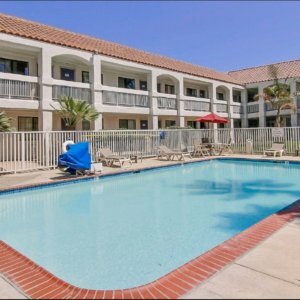 California’s beaches are only 21 miles. 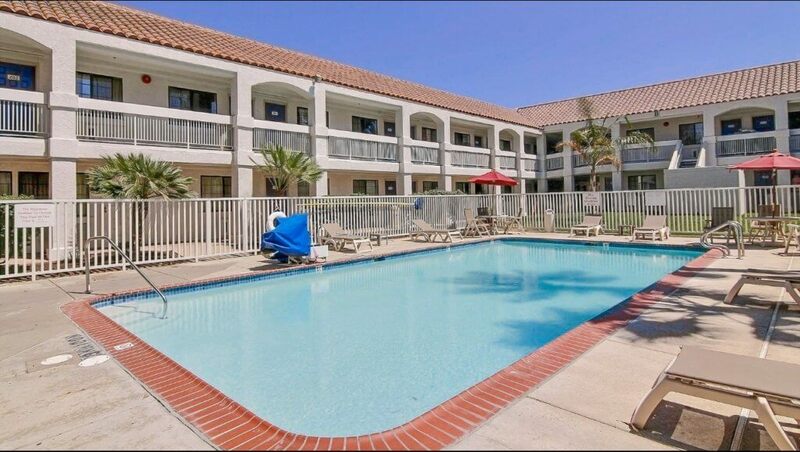 Relax in our outdoor pool. 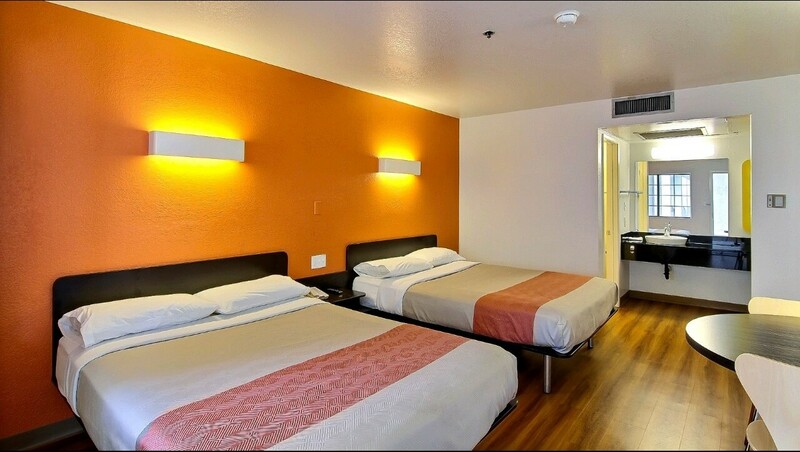 Wi-Fi is available in all guest rooms for a fee.